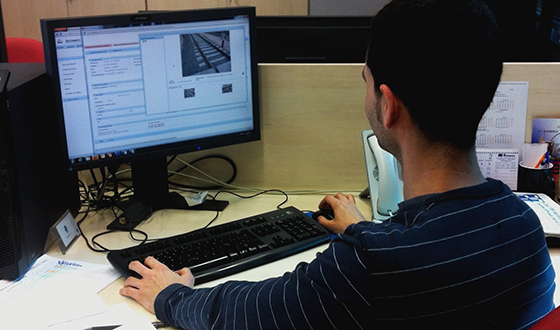 Ineco has developed the integrated solution Cronos, a tool for planning and designing the operation of railway lines from the alignment phase through the signalling stages to the planning of grids. CRONOS supports the complete life cycle of railway line planning by maintaining the visibility of all the areas involved in the latest version, so that calculations can be revised to include the particular details introduced by the designs conducted in parallel, thus facilitating cross-company communication. Ineco has also made extensive use of the CRONOS platform to provide solutions for other types of linear infrastructure, such as roads.